Give your bathroom a refined appearance with Modulo Design’s stylish frames and grates. 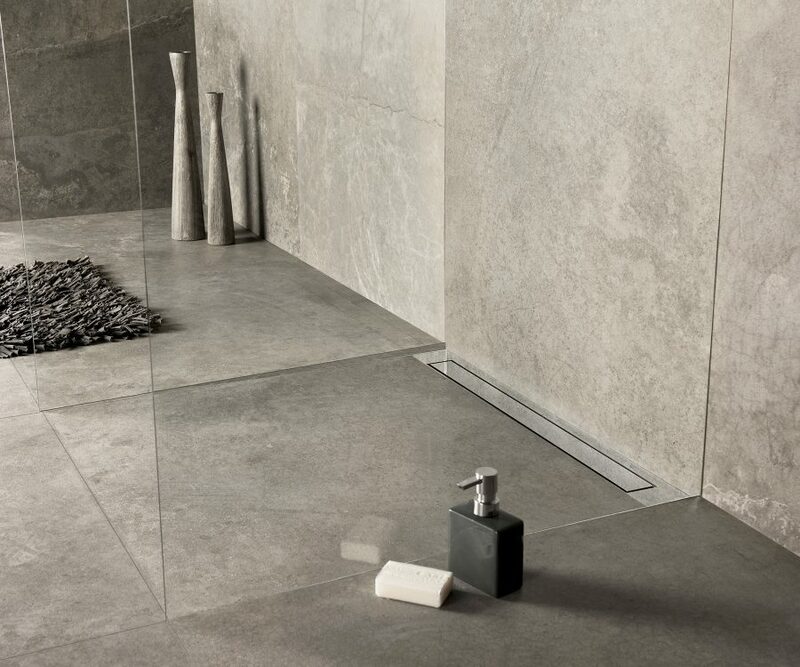 This series offers you complete freedom in planning and designing your bathroom. 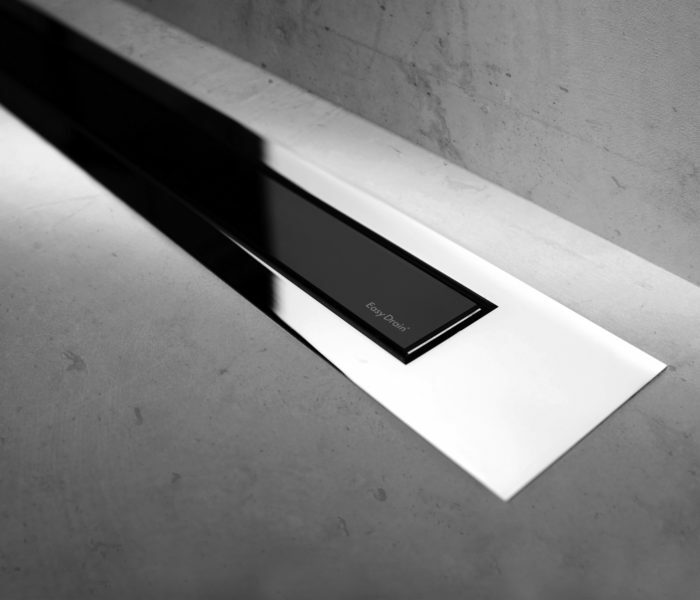 Modulo Design comes as standard with our patented TAF system and Water Protection System for absolute security and comfort. 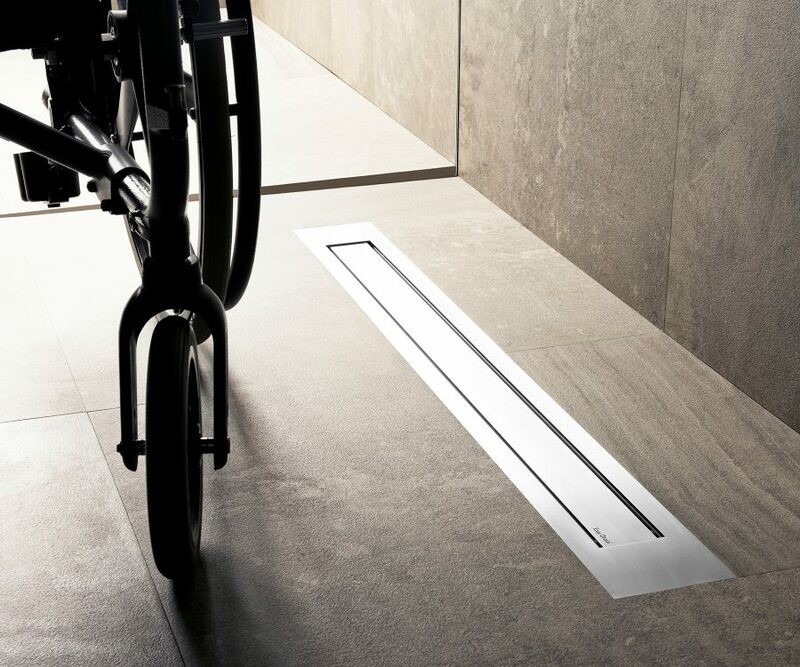 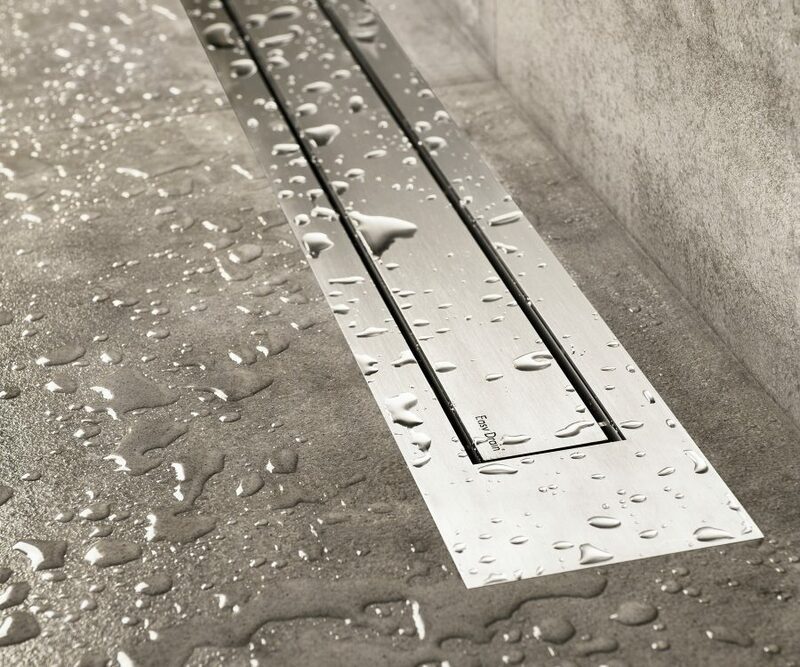 The modern and timeless design of the grates will give a unique touch to your shower sensation. 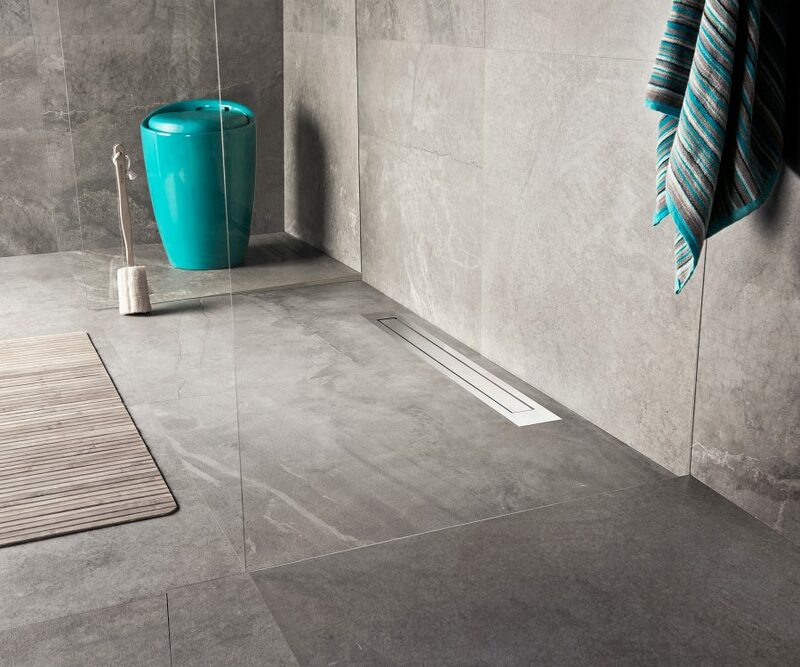 You can choose the frame and grate type that fits your bathroom best, whether it is stainless steel, glass or your own bathroom tiles. 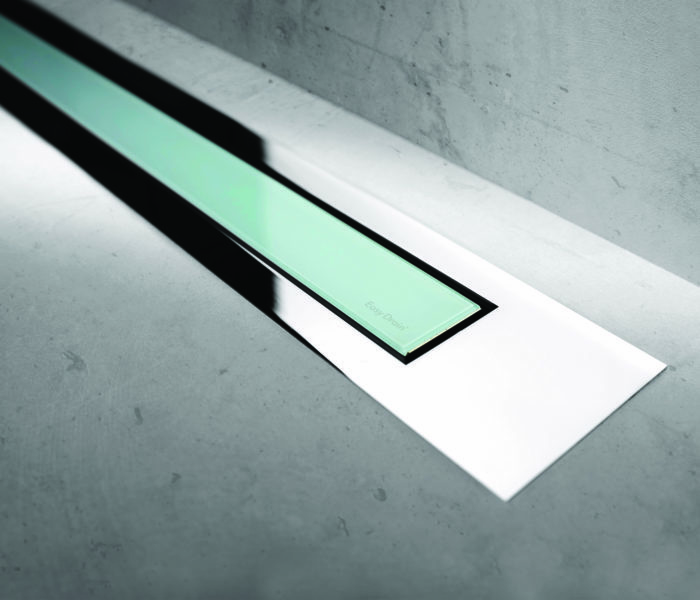 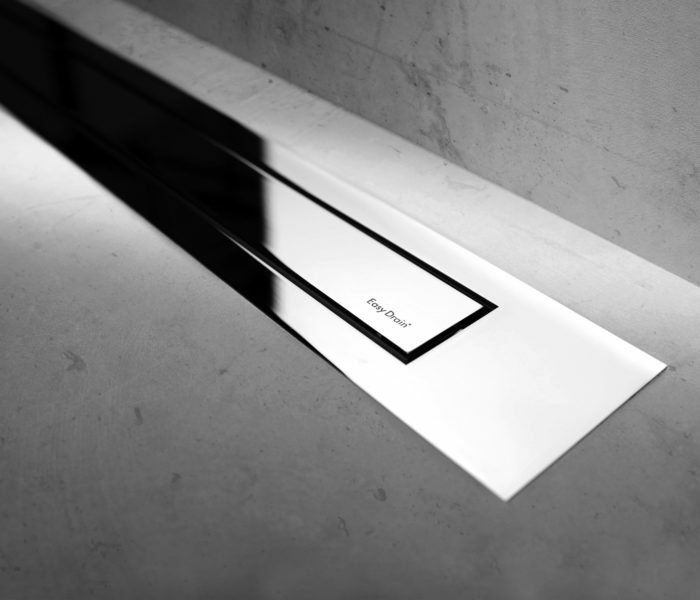 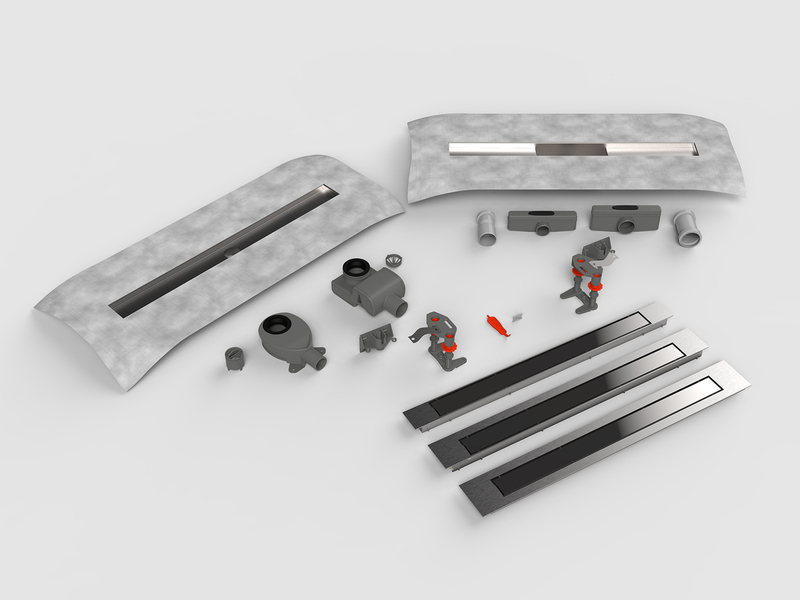 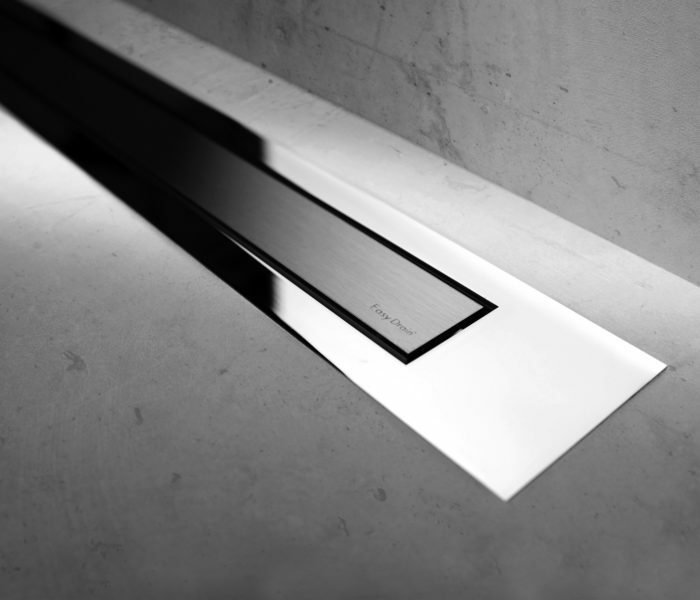 Add even more design into your bathroom with the Modulo Design shower drain series. 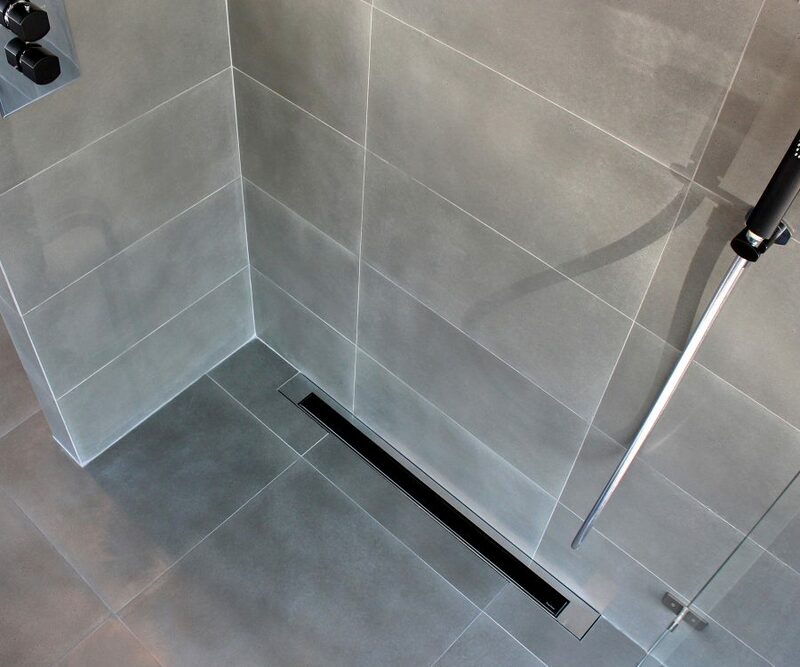 The modern and timeless design grates provide a unique touch to your shower experience. 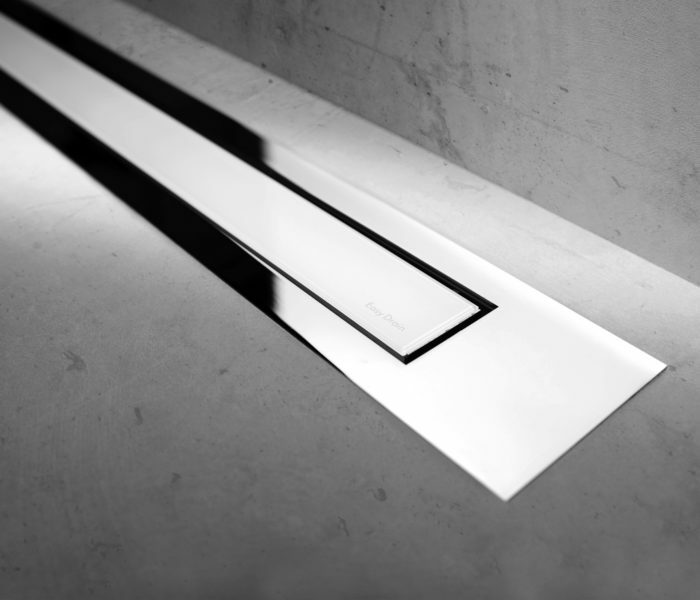  Choose between three different frames (Z-2, Z-3, Z-4) and grate types, whether it’s stainless steel, glass or your own bathroom tile.